You should be there anyway! Hopefully if you’re reading this, you’ll be one of the team on-site at the NEC, and I’ll be coming round to see what’s on your stand. Maybe you’re also appearing on the Introducing Stage, where exhibitors have the opportunity to share their news and promote new launches. It means you’re working on something for the medical sector. I want to know what it is, why you’re doing it, who your partners are, who designed it (if it wasn’t you) and how it will benefit the patient. This is my bread and butter, so get in touch with me and let me know which day you’re planning to attend (seriously!). You have a really fascinating job, and there are going to be loads of people who want to meet you. The Expo’s visitor profile will include more startups and fresh new innovators than ever before, largely thanks to the introducing of the new Acceleration Zone. All these people have great concepts and they’re crying out for experts like you to help them make their ideas a reality. You may just find the solution you’ve been missing. It could be equipment, or maybe you need to try a different material. I genuinely believe that for medtech, the Expo is the best opportunity in the UK to try and solve problems and improve processes – but then I would say that. You’ll be able to attend the UK’s leading clinical and supply chain conference, hear from C-level speakers, get the latest regulatory updates and connect with your peers. 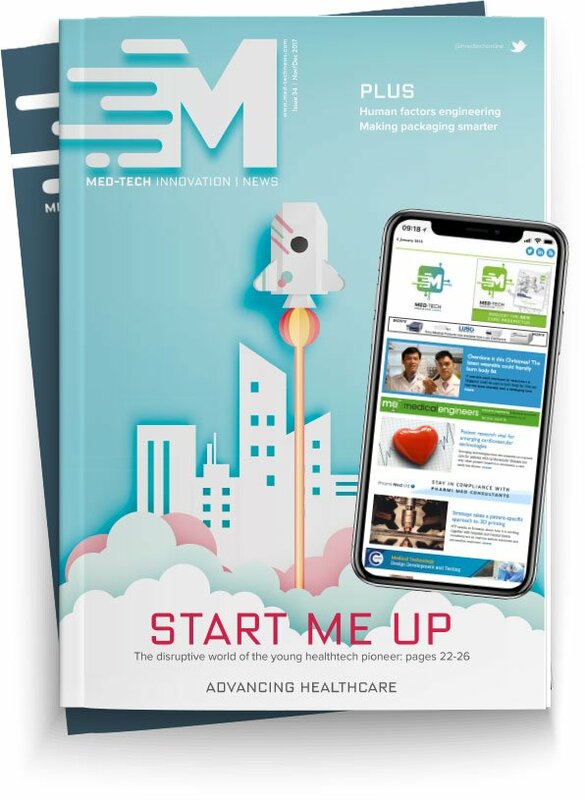 I didn’t mean for this editorial to turn into an advert for attendance at this year’s Expo – but if you’re working on a medical innovation, I would really love to meet you at the show and find out more about your work. Contact me on david.gray@rapidnews.com, and let’s meet!